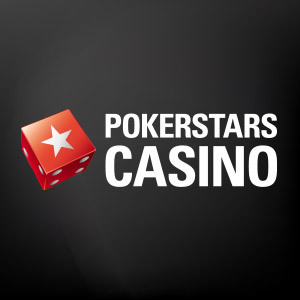 The Stars Group is home to some of the world's leading online gaming brands, enjoyed by millions of players. The world's largest online poker site serves a global poker community of millions of registered players. 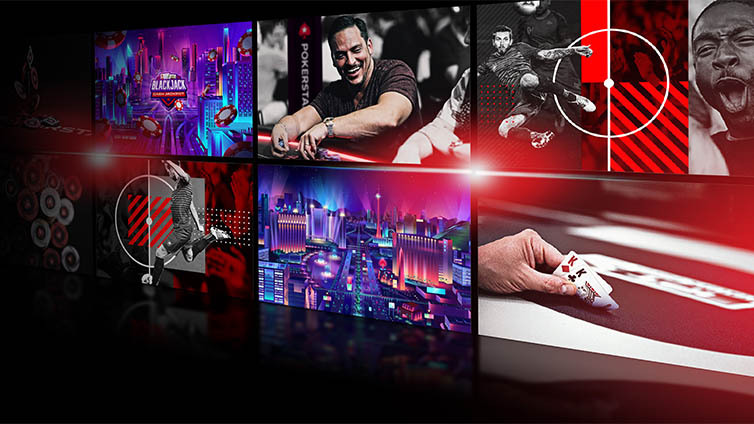 Synonymous with unbeatable customer support and online security, PokerStars hosts the biggest games in poker, with millions of dollars in guaranteed prizes awarded every week. 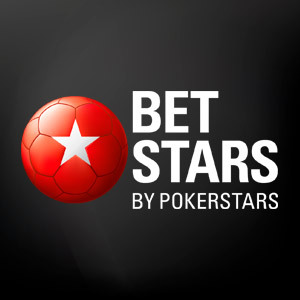 Since launching in 2015, BetStars has fast become one of sports betting's premier sites. It offers users new and innovative sportsbook offerings, such as Spin & Bet - their chance to win 10x their odds on select markets - alongside a wide range of traditional bets on popular sports. 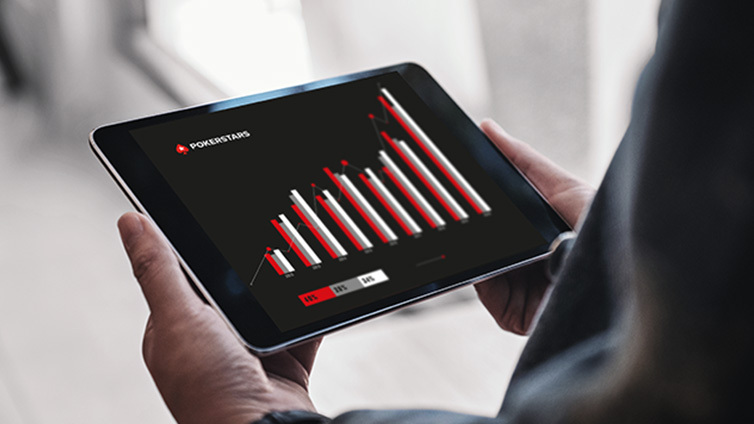 From the latest Slots to innovative table games and Live Dealer offerings, PokerStars Casino users can access hundreds of games on every login. With more licences in more jurisdictions than almost any other online gaming operator, it offers unparalleled referral opportunities. 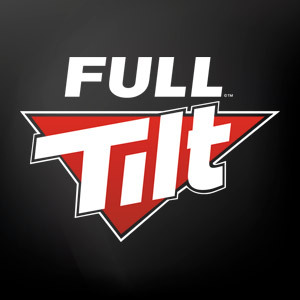 Renowned for its authentic poker experience, innovative software, game design and choice, Full Tilt is the home for serious poker players alongside PokerStars. Full Tilt also offers a competitive range of Casino games, and the best practices in player fund protection, security and game integrity. 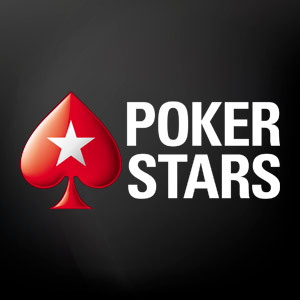 Stars Affiliate Club program works together with our partners to help drive traffic to The Stars Group brand sites; PokerStars, Full Tilt, PokerStars Casino and BetStars. You will be recruiting players to some of the most well-respected and recognisable brands in all of the iGaming industry - the more players you refer, the more you will earn. We will provide you with all the marketing materials you need to successfully promote our brands - including promotional banners in a wide variety of languages, text links and tournament feeds. We can even assist you in setting up your own tournaments and personalised games. Whatever you need, the Stars Affiliate Club team is here to help. When you become a Stars Affiliate Club member, you can start earning commission based on net revenues generated by the players you attract to our brands. We offer competitive commissions across The Stars Group brands, and with millions of users already enjoying what we have to offer, this is a huge opportunity for you tap into a massive global audience. Enjoy daily reporting, the ability to track individual user statistics, and receive monthly payments - made on time and in full. Our brands host daily, weekly, and monthly promotions that offer life-changing prizes for players of all levels. 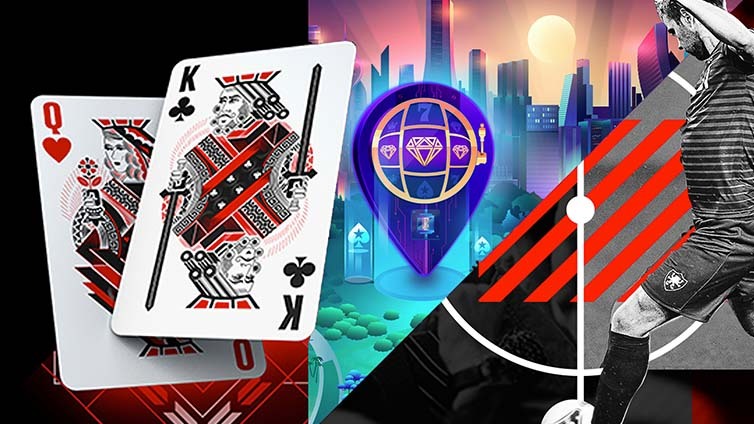 Whether it's the World Championship of Online Poker (WCOOP), huge Progressive Jackpot Slots like Millionaires Island, or campaigns geared around the biggest sporting events, our players are spoilt for choice. Add in celebrity ambassadors, and our promotional reach goes beyond typical gaming demographics. Click the button below for a real-time look at promotions running right now. Copyright © 2007-[[currentYear]], Rational Intellectual Holdings Limited. All rights reserved.